Oscar winner Jared Leto will star in and Daniel Espinosa will direct “Morbius,” based on the Marvel comic, an individual with knowledge of the project told TheWrap on Wednesday. 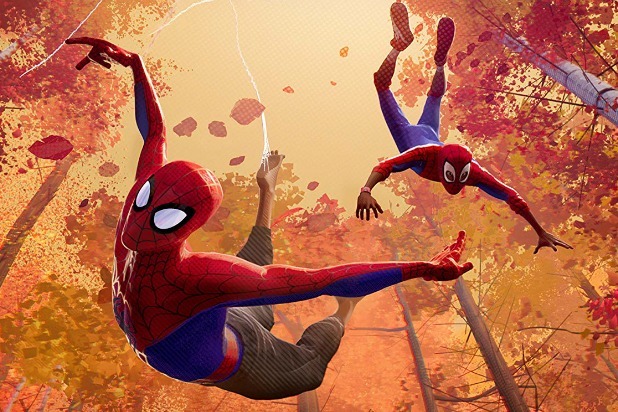 Avi Arad and Matt Tolmach will produce with Lucas Foster. Palak Patel will oversee for the studio. Matt Sazama and Burk Sharpless wrote the script. 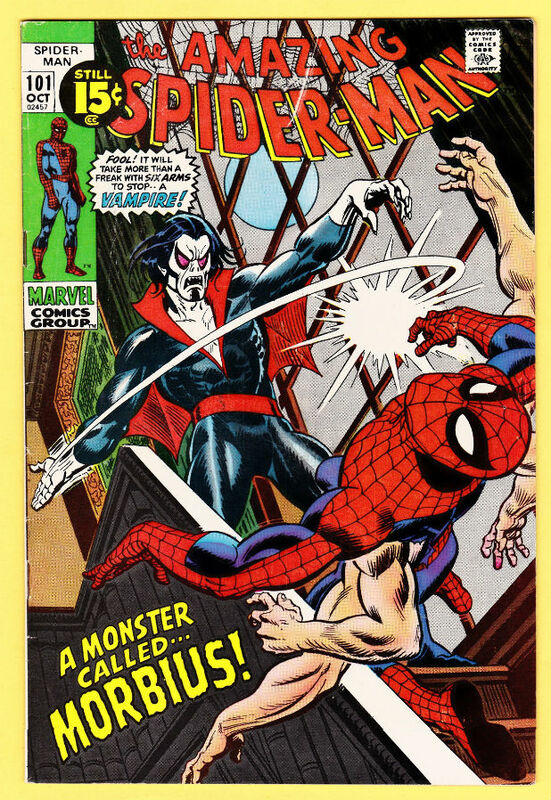 The Morbius character was created by Roy Thomas and Gil Kane and first appeared in “The Amazing Spider-Man” issue no. 101 in 1971. 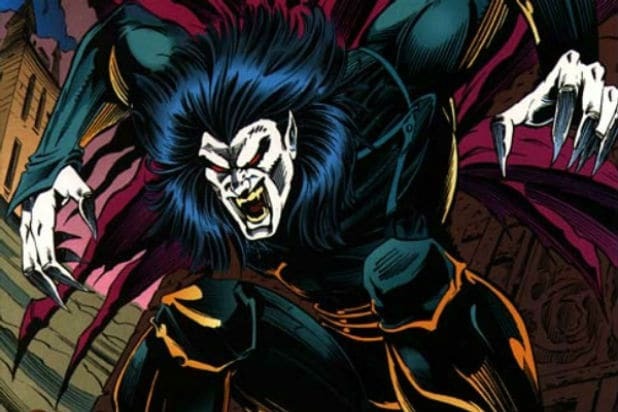 In the comics, Michael Morbius is a Nobel Prize-winning biochemist who is transformed into a vampire while attempting to cure a rare blood disease with a highly experimental approach involving electroshock therapy… and vampire bats. He must digest blood to survive and has a strong aversion to light, like most vampires. But he also has the ability to fly, and superhuman strength, speed and healing abilities. His bite tends to be lethal, but his victims do not necessarily become vampires themselves. Sazama and Sharpless are represented by ICM Partners and the SMGS law firm. Espinosa is repped by WME, Magnolia Entertainment and Warren Dern.